My fort is one turn from completion. Its possible that Ctis wont attack, and its possible that even if he does attack Ill win. However, if he does try moving in on my province, Im hoping I have at least even odds of stopping his army from moving all together and forcing a battle in his province. That way I can make sure my fort finishes building before he has the chance to move on me. Down south, Ive found Arcoscephale. I start to fill out my border with him with all these delicious indies. 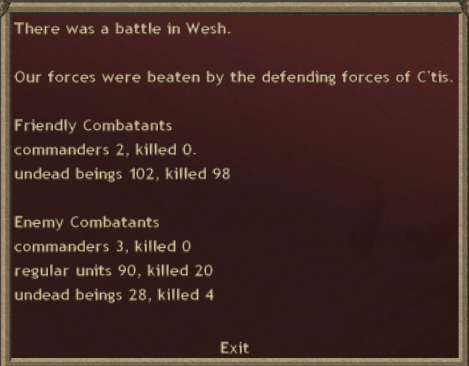 I did in fact have a battle in Ctiss province! He also moved a whole stack of dudes there. Im not super concerned about the results though, I can afford large number of troop losses. It would be nice if they were still alive not redead. 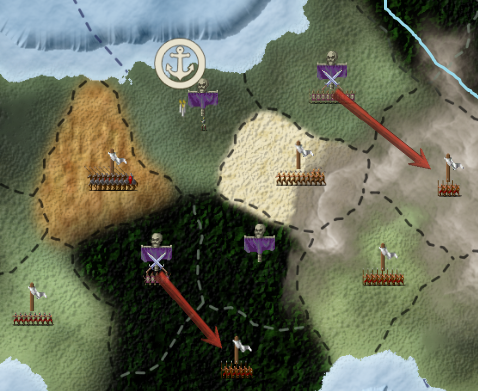 However I churn out units much faster than Ctis at less cost. 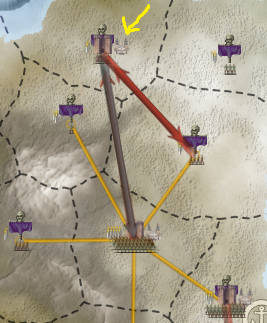 However, due to that battle I expect him to move in on my island, so I move a defensive force up to my fortress. Down south Arco mobilized a group on my border, so I assume hes preparing to invade. Flavahbeast sends out a useful piece of advice for the heroes. Arco unsurprisingly did invade. 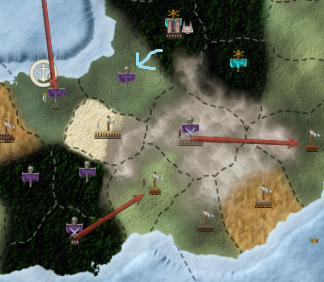 Along with Atlantis sniping the province where my god was last turn. Most likely the troop squad and their commander in the east are dead. I expect Arco to take both the provinces there cutting off his retreat location. 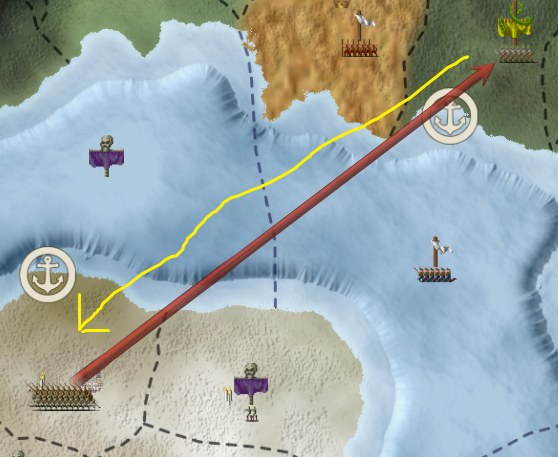 So I try a countermove against Arco again hoping that I will get to force the battle in his territory (and probably lose), but making sure my commander has a retreat path. End of year one province graph! I wouldnt really say anyones expansion was particularly notable. 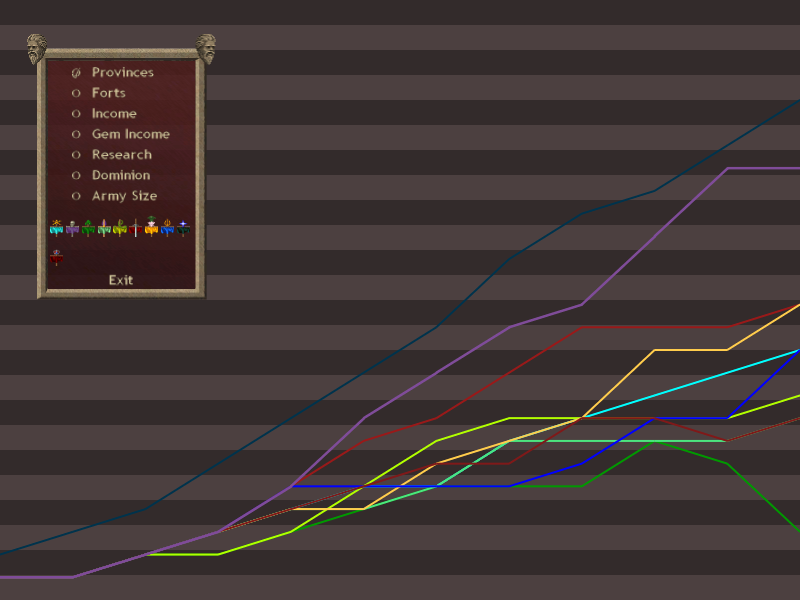 Rlyeh and I are on top, but we also had factors supporting that. The most noteworthy thing is Man is dying, and I find out that this is because Flavah is busy killing him.